If you can give them what they need and want, they’ll be happy and healthy for many years, enjoying this Hawaii life side by side with you. I come across many great horse properties right here in Haiku, where it’s perpetually green, and also in other parts of Upcountry Maui. I think if I was a horse, I would be quite content on a couple of acres with a nice breeze blowing, and a mild warm climate year-round. Horse Barns. These can range from a simple shed roof over dirt, to elaborate and expensive barns with custom stalls and spacious tack rooms. I have seen some beautiful barns that would be considered luxurious! How many horses do you need to accommodate? Will you be storing a lot of feed and gear? Riding Arena. Some of the nicer horse properties have sandy riding rings just for training. Not so easy to find, but I have seen some. Nearby Trails. Depending on your location, you might be able to go riding right out of your gate, on the unpaved country roads of your neighborhood. With roads less traveled, it’s a nice way to meet your neighbors and get some exercise. Haku Baldwin Center, Makawao – A non-profit organization dedicated to helping children and adults with special needs. Boarding and training available. Kaupakalua Roping Club, Haiku – Roping and rodeo events, 4.8 acres for the general public to use. Oskie Rice Arena, Makawao – Community events that include the July 4th Rodeo and annual polo matches. Maui Polo Club, Makawao – Polo games on Sundays are a lot of fun! How Will You Bring Your Horses Over to Maui? 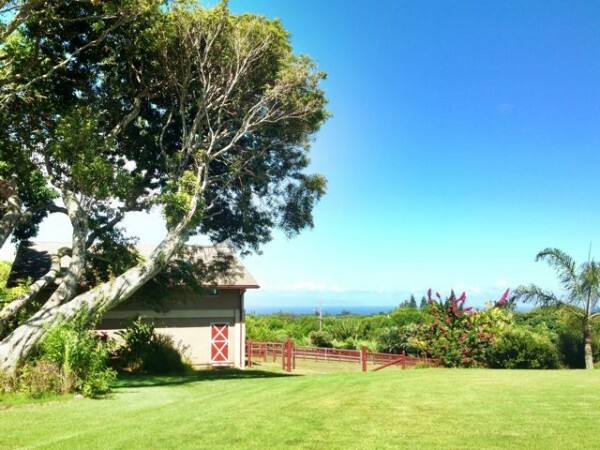 Searching For That Perfect Maui Horse Property? If you and your horses are looking for a new home on Maui, you’ll get some good care from an experienced Realtor who understands your needs. My husband and I raise beef cattle on the north shore of Maui. While we don’t have any horses right now, a lot of our neighbors do, and it’s fun to see them enjoying the wide open spaces that come with country living. 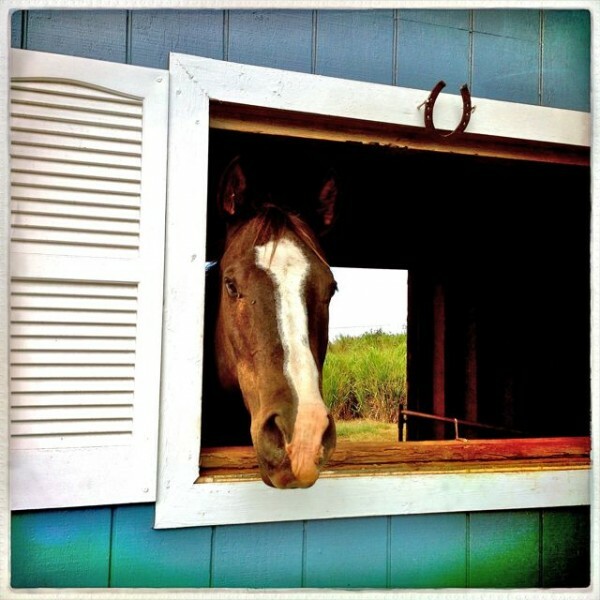 If you’re ready, then let’s saddle up and start a search for that perfect Maui horse property. Here’s a link to Haiku homes for sale, and if you’re confused by all the options, just contact me and I can pin point those that are most suitable for raising horses or livestock. Great post, Georgie. So glad to have someone to refer horse property buyers to on Maui! Hi Beth. Thanks for reading my post! Let’s do some business together.